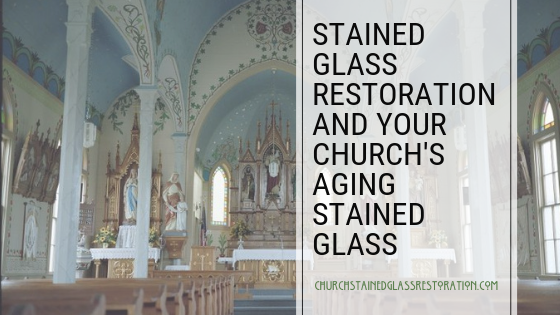 When you think about stained glass, one of the first things that come to mind is definitely churches and usually Catholic ones at that. That makes sense because of the stained glass windows in the world a large proportion of them adorn the windows of Catholic cathedrals large and small. 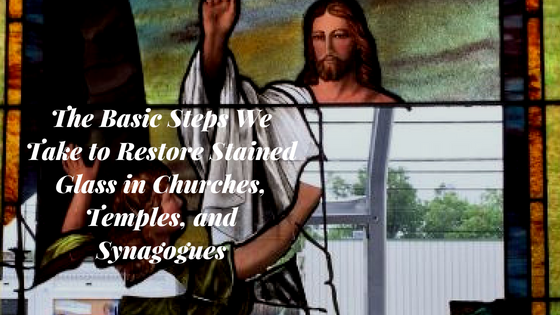 But, what you may not think about or even realize is, stained glass windows play a part in many types of religious iconography–Judaism notwithstanding. That’s right, stained glass on synagogues is not even a rare occurrence. The Jewish people have used stained glass windows to pay homage to religious stories for hundreds of years and some synagogues even have famous stained glass windows completed by master artisans. Since Judaism and Catholicism have some significant historical and ideological differences, a lot of the stained glass iconography for temples and synagogues varies widely from what you would see in a Catholic church.  However, the patterns, figures, and colors are just as beautiful, made more so by the uniqueness of the Jewish influenced designs. Beautiful, colorful plants and animals often adorn Synagogue stained glass windows as well as the very common six-pointed star that is a hallmark to the Jewish religion. Not unlike catholic church stained glass windows, portrayals of old testament stories are common and stunning, as too are depictions of angels. 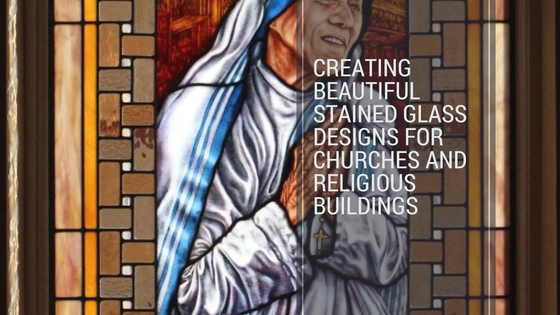 When it comes down to it, stained glass is a stunning and captivating way to tell a story, especially one of deep faith, making it a perfectly lovely addition to any church, temple, synagogue or mosque. 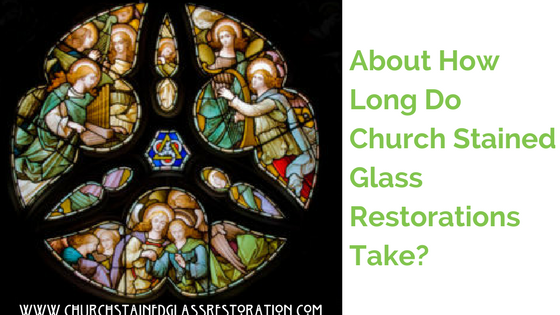 Here at Church Stained Glass Restoration, we have done a number of stained glass windows across a variety of faiths and would love to work with you on something special for your religious institution, Jewish, Catholic or otherwise. We respect all faiths and find stained glass art to be a tie that binds. 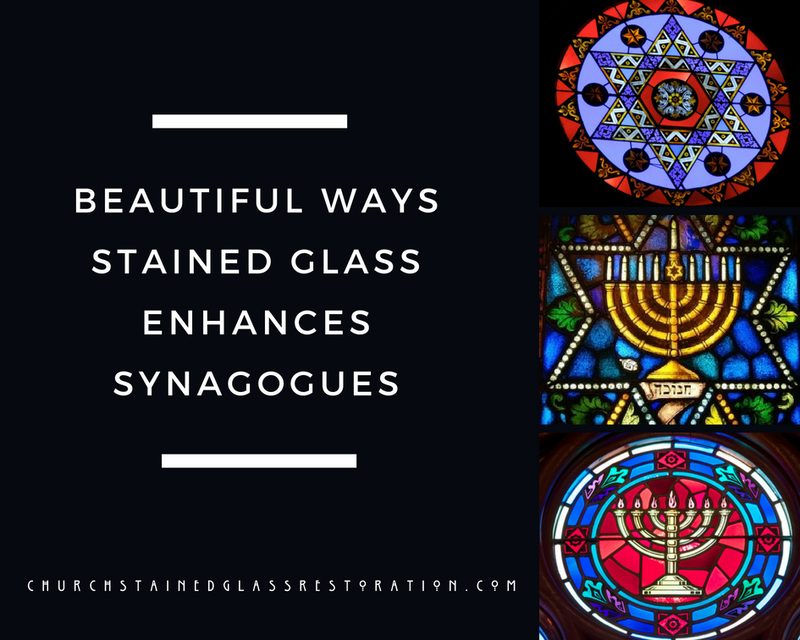 If you would like to learn more about stained glass for your synagogue and the explore some of the incredible ancient patterns of the holy land or some from right here in the US, contact us Church Stained Glass Restoration for a consultation and let us design an ethereal masterpiece to brighten your synagogue!